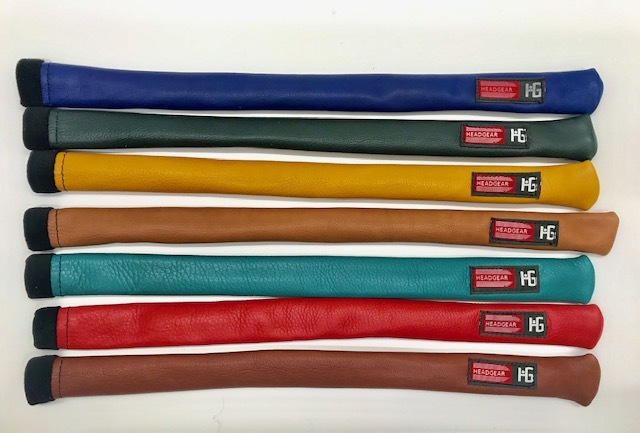 NEW ITALIAN LEATHER COLORS! 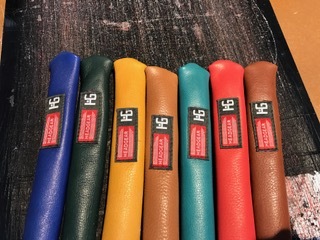 Leather Alignment Stick Covers-ON SALE! ON SALE! 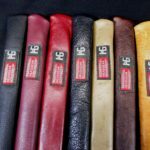 NEW ITALIAN LEATHER COLORS! 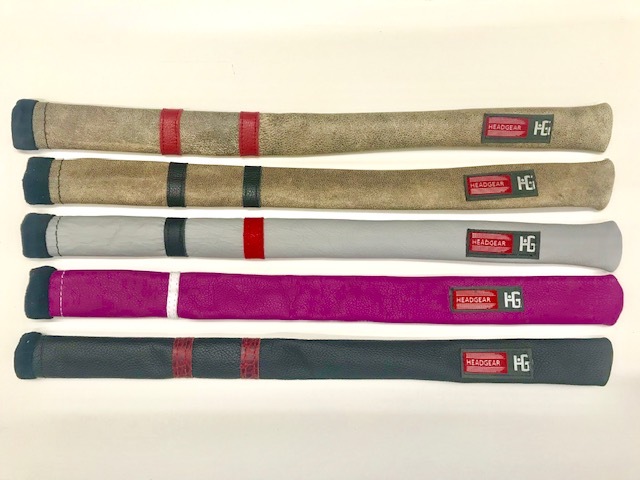 All alignment stick covers $19.99. These are new colors added. Glove Leather Feel.